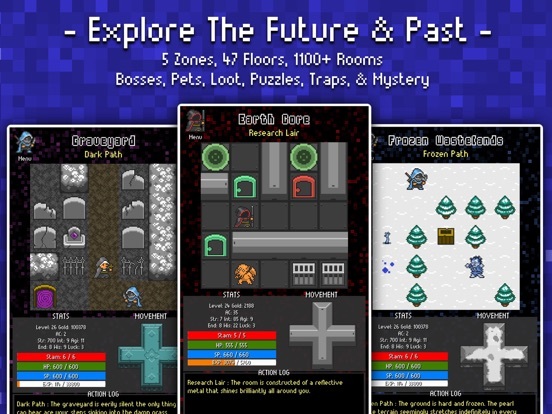 Discussion in 'iPhone and iPad Games' started by metalcasket, Mar 2, 2016. I beta tested this and cannot stamp enough seals of approval. It expands vastly upon the two previous games and if you are at all a fan of rpg's you must buy this! Anyone know the "estimated" hours of gameplay? Can you move the virtual D-pad? Having it in the right hand side feels like a strange choice. Already on this update list as an option to toggle it. 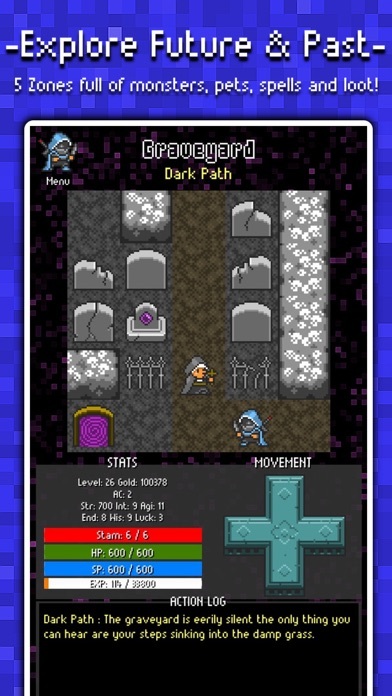 Keep in mind you can move by tapping the map squares as well. 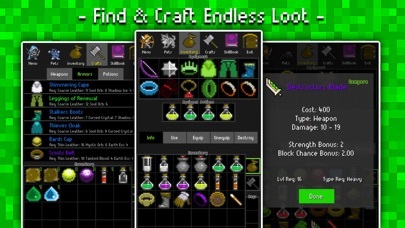 I beta tested this, too, and it is soooooo awesome! I really can't recommend it highly enough. It is super fun! Thanks for the post metal and thanks for all the support guys I can't wait to see what everyone thinks. I'm think about doing a contest over the weekend to see who can get the highest Game Center score and doing iTunes cards or something for the top 3 or so scores does that interest anyone? Intrigued! How much tactical depth is there to the combat mechanics? While I do want to start with it being very approachable but it is also is very indepth. 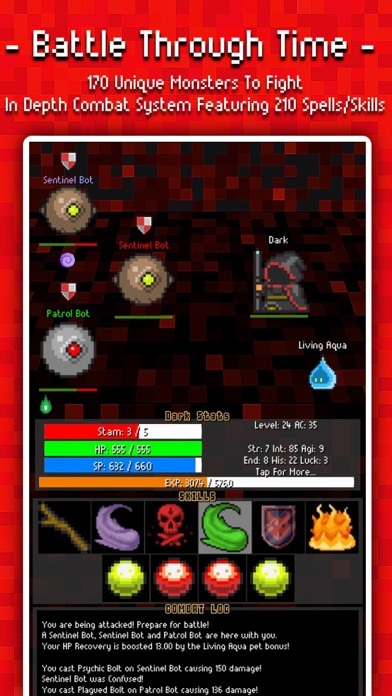 The combat itself is turn-based but with effects like taunts, reflect damage, confusion and poisons just to name a few you'll have to be tactical about it. 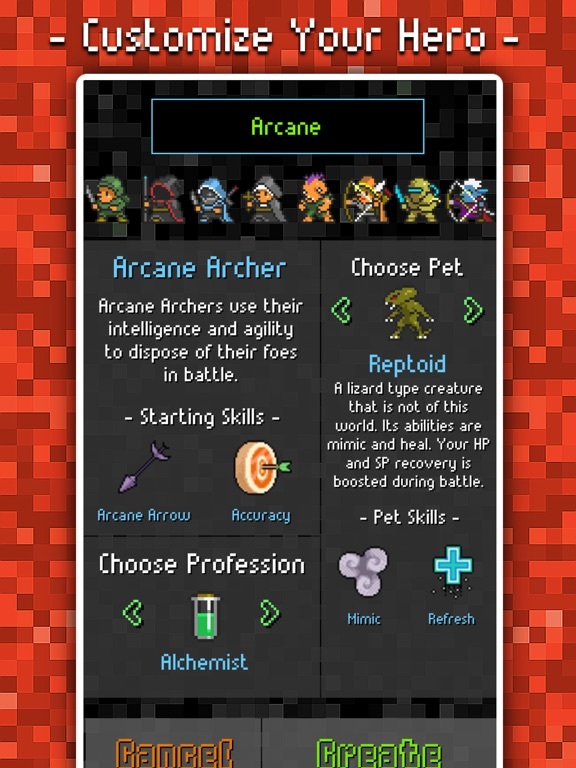 There are currently 6 classes, over 200 skills and on top of that about 15 pets that you will have to choose from once you find them. 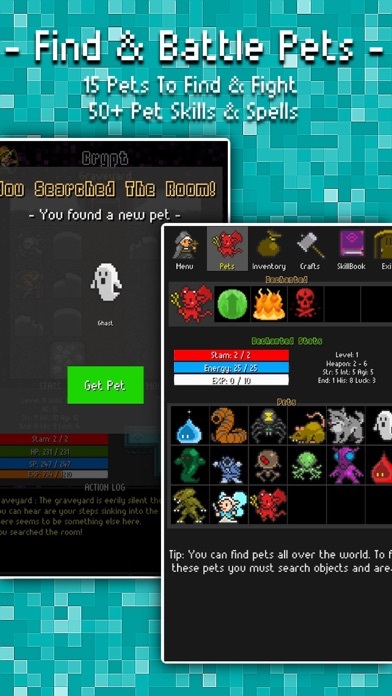 The pets act as a another party member that you can switch out depending on your strategy or build. 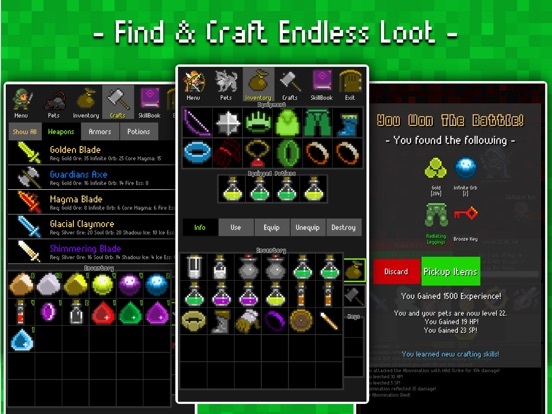 On top of all that you have 6 professions which will put decide the best type of items you can craft. Still curious, though, since I haven't the time to test it tonight, and I figure you talking more about the games in the TA forums will definitively not affect sales adversely : how much tactical choice do I have in combat? EDIT: Oh, I had actually overlooked the combat screenshots. I can clearly see the answer to above query in the hotbar with a host of skills I've a particular dislike for Final Fantasy-style immobile turn-based battles, and always decry the loss of the additional tactical depth that comes from positioning and terrain modifiers, but Quest to the Future sounds appealing enough, in enough ways, that I'll bite regardless! Will I be able to play without access to Gamecenter? I'm one of those who encountered the annoying bug, unfortunately. So you'll start with a basic attack as well as 2 skills after that every 3 levels you'll get a new skill. 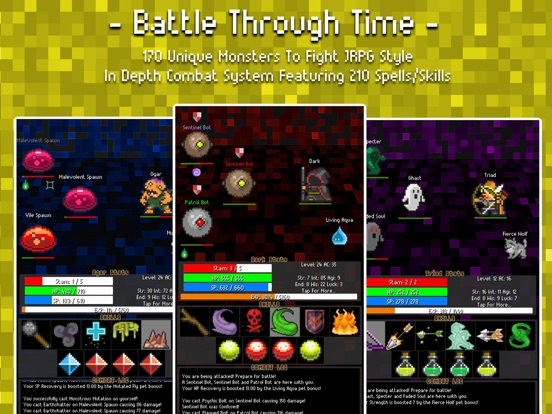 You only have 6 skill slots during battle so later on you'll have to choose which skills to take to battle. 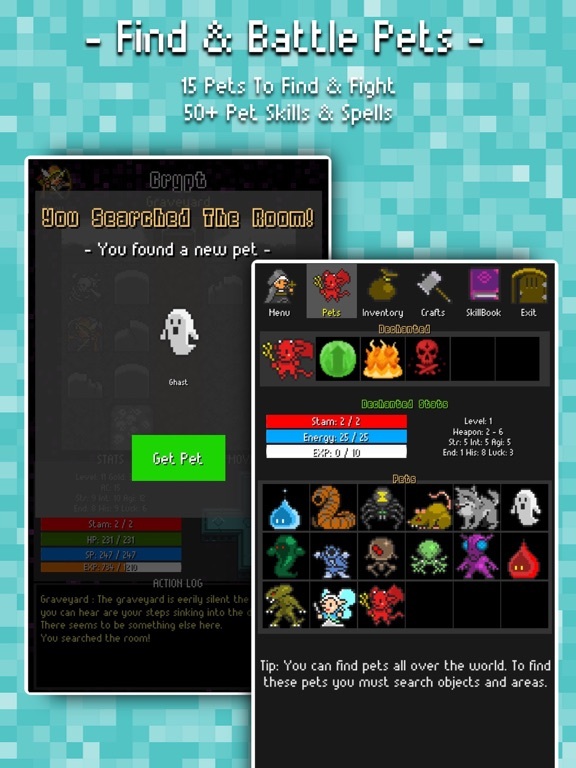 You'll also have pets which you start with and find along the way or as rewards. They will act as another party member that you can switch out depending on your tactics. They each have their own skills plus a passive skill that boosts certain player stats. 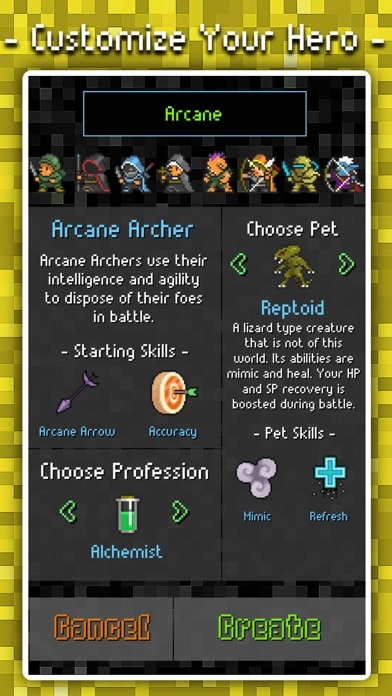 For example if you are a ranger focusing on poison damage you might want to use a pet that gives a boost to chance to poison. Game Center is only for top scores. I may add achievements later but the game is Totally offline. No Game Center login needed. Are the levels random too? And are all Touchmint games in a series or standalones? If you mean like is there a continuing story or something then the answer is no. You can play any of em in any order. Buying this now. Looks incredible. At the beginning of the game there's a typo. Gnak says "an evil force has laid to waste our guards"
Shouldn't it be "an evil force has laid waste to our guards"?